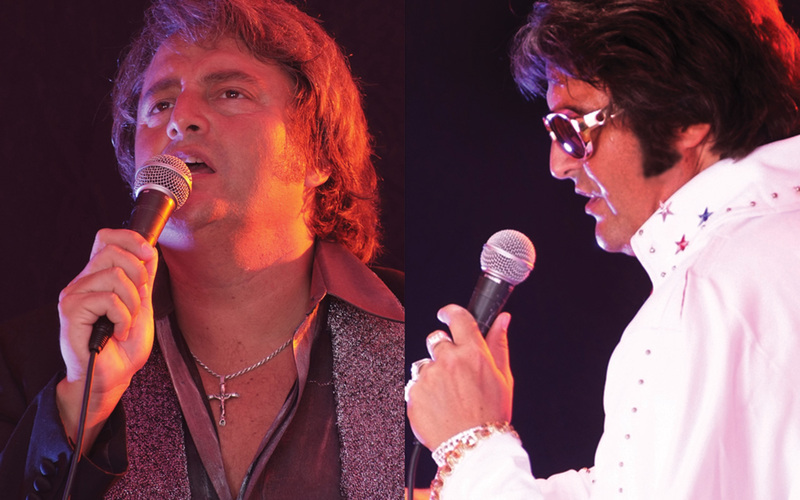 ICC Guest Artists Series will feature music from two legendary performers with Doug “the King of Diamonds” James’ one-man tribute to Neil Diamond and “the King,” Elvis Presley on Saturday, March 19, at 7:30 p.m., at the Performing Arts Center. James has toured and performed for more than 25 years as the band leader for the band Leggz, based in Richmond, Va. What started in 1999, as a floor show tribute act to Neil Diamond has developed into a full-blown, highly requested tribute show. After adding the Elvis Presley tribute a few years later, this highly interactive, entertaining show has been in high demand. As it does for all ICC Guest Artists Series events, CityLink provides Park and Ride service from Peoria for the performance. Buses leave Evergreen Square at 7 pm, to transport passengers directly to the ICC Performing Arts Center. Buses return to Evergreen Square immediately after the show. The cost is $1 each way, with senior citizens 65 years of age or older riding free.